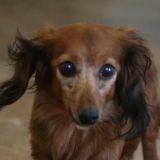 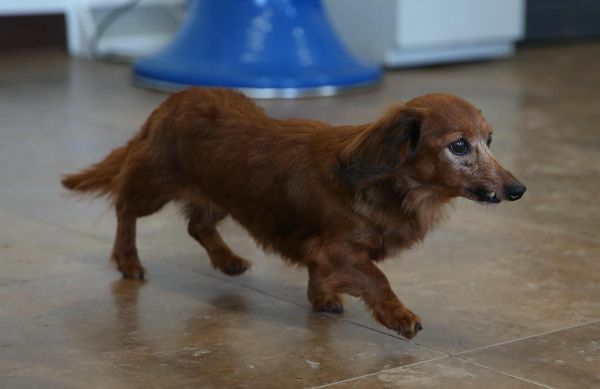 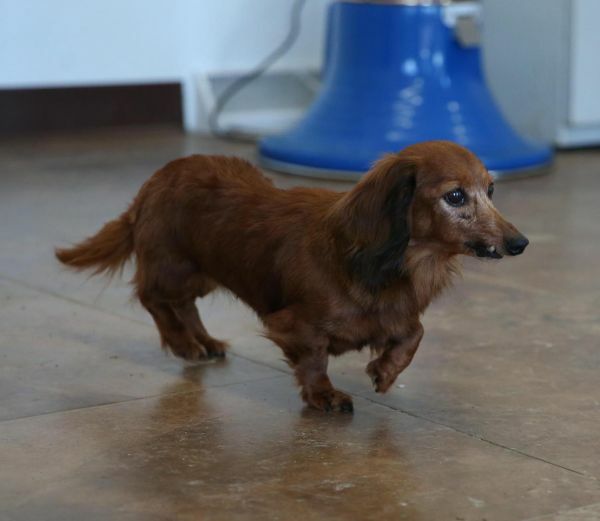 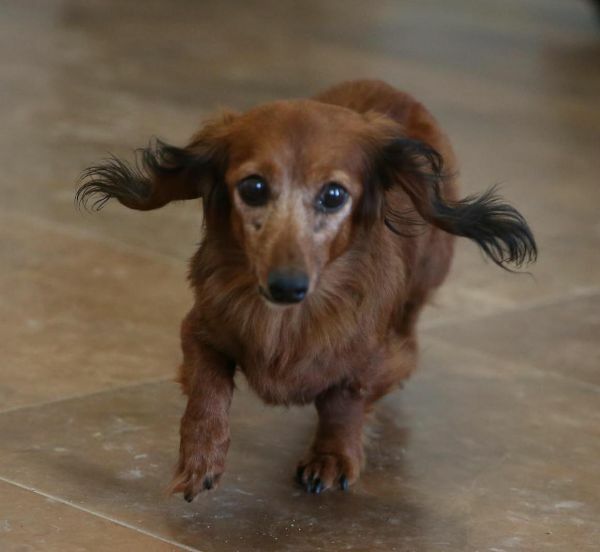 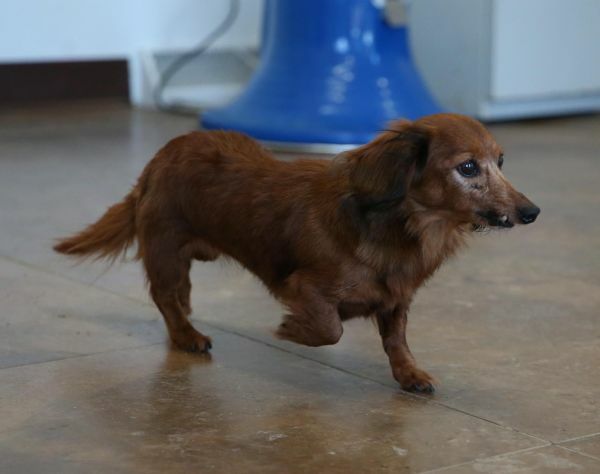 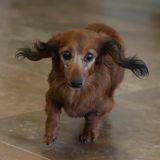 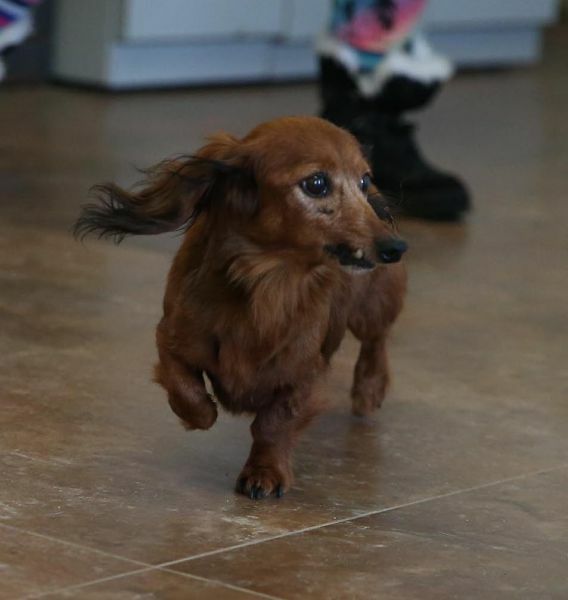 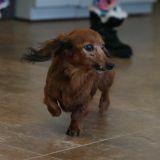 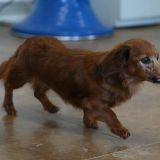 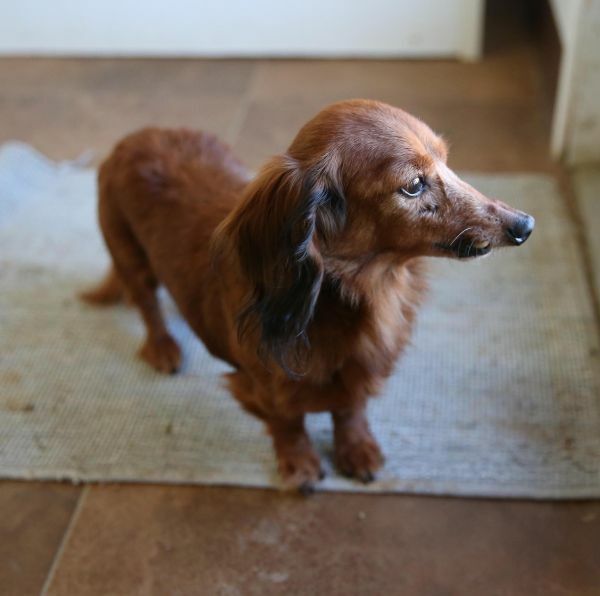 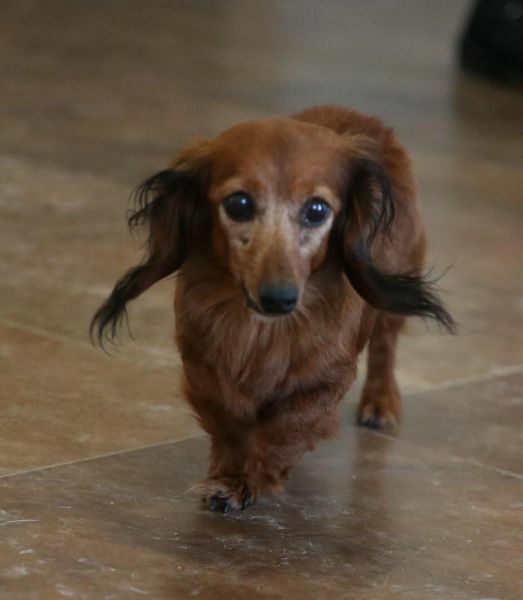 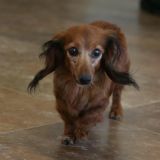 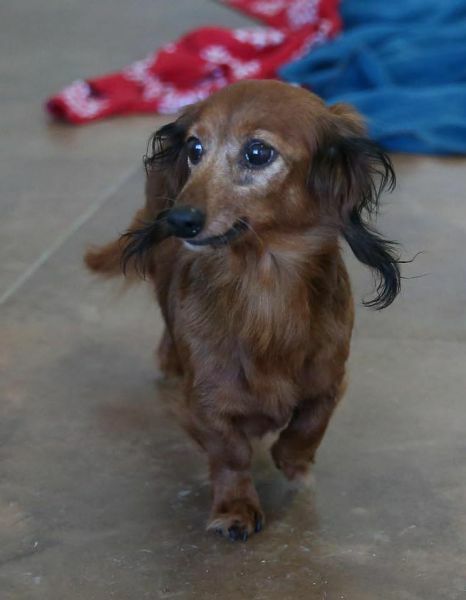 This tiny Dachshund beauty was in a puppy mill that was shut down when the people died. 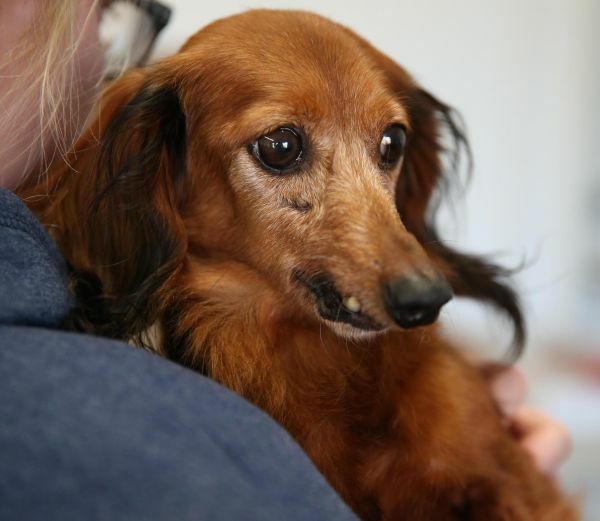 Her whole life was spent in a nasty cage being bred for profit. 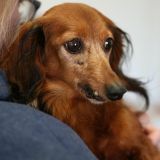 Naturally, Hemi is a bit fearful but she also loves cuddling so much that she overcomes her wariness. 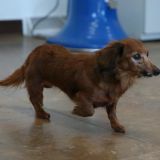 She is very fond of the caregivers she loves and happy to meet new people. 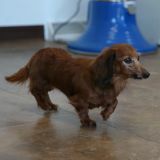 She cherishes the company of other small dogs. 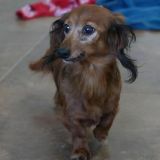 A home for Hemi will be everything she could ever want.